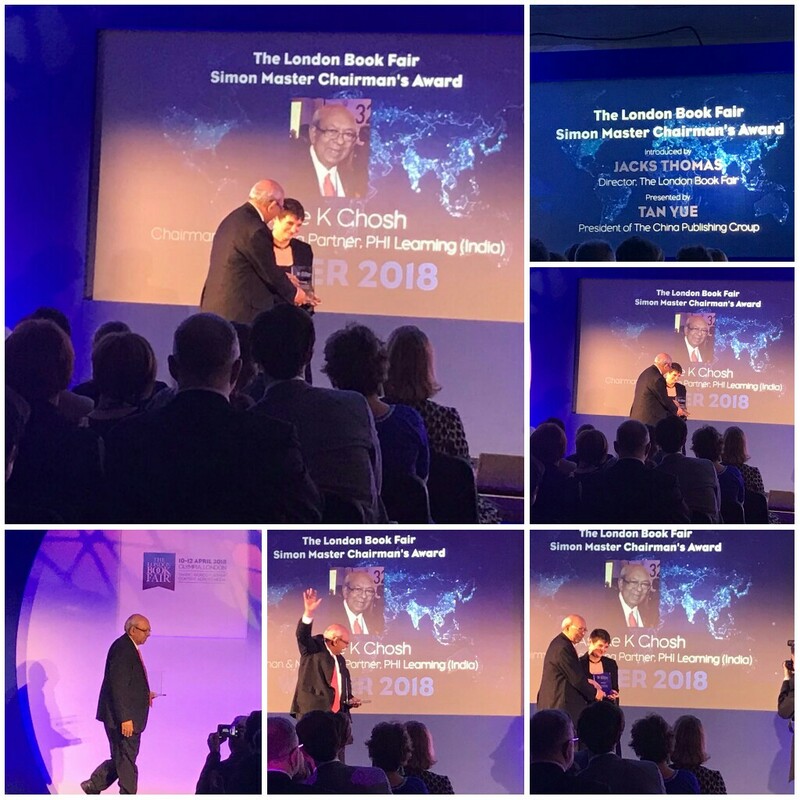 We take pride in sharing news of another award for our CMD, Mr. Asoke Ghosh, the Simon Master Chairman's Award which was conferred on him at the London Book Fair on Tuesday, 10th April 2018 for his contribution and impact on global publishing. The Simon Master Chairman’s Award is a prize of distinction, which is awarded to commend an outstanding contribution to the global publishing industry. 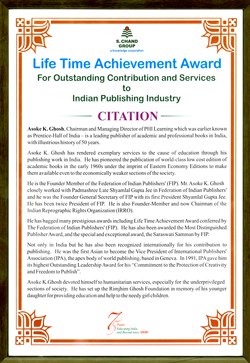 It is a moment of pride and great honour for PHI Learning that its Chairman and Managing Director, Mr. Asoke K. Ghosh, a trendsetter and a pioneer in publishing the affordable world-class books on a mass scale in the early 1960s, has been unanimously conferred the honorary title of President Emeritus of Federation of Indian Publishers (FIP). 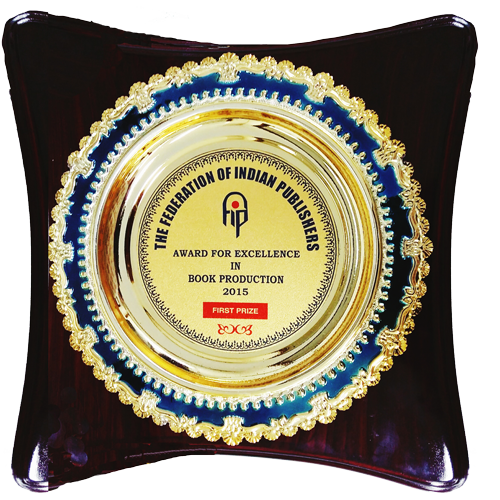 In the past also, he has been conferred with innumerable prestigious awards and honours including the Most Distinguished Publisher Award by the FIP. 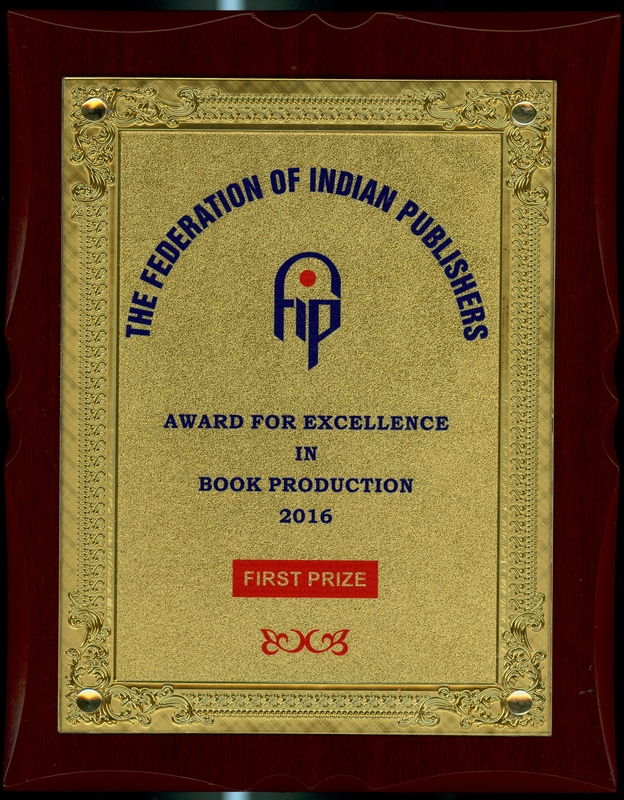 His tireless and dedicated efforts brought in high regard and recognition to Indian Publishing among the global leaders. 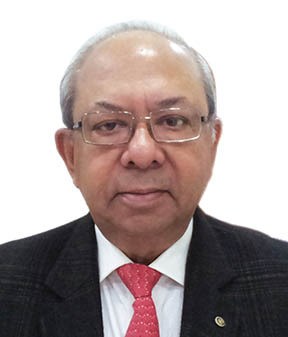 He has also been recently adjudged as Honorary Adviser of Indian Reprographic Rights Organization (IRRO) a society which grants Licences, in respect of any Literary Work in which copyright subsists, for reproduction (with Limitations), on behalf of Rights holders, i.e. Owner of Copyright of any Literary Work such as Authors, Publishers, and so on. Established in 2000, IRRO was registered as a Copyright Society under the Indian Copyright Act, 1957 in June 2002. International Forum for Reproduction Rights Organisations (IFRRO) has recognised IRRO by including it as a Member of IFRRO. From the very beginning, he foresaw the huge potential of Indian academia and thus decided to encourage eminent academics and scientists from reputed institutions to write standard books that prepare students of this digital age to excel in their career. 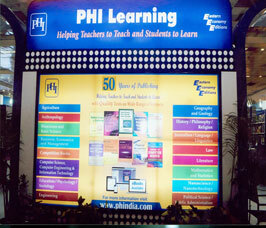 Under his leadership, the standard of PHI publications in computer science attracted the global software giant Microsoft, who has a publishing partnership with him for producing a large number of Microsoft technology books in India at an affordable price to cater to the needs of Indian students, especially economically weaker section. He has been regularly representing the country by participating in the International Book fairs to promote homegrown publications and Indian academia all over the world, and thus contributing to our Prime Ministers “Make in India” policy as well. Our book ‘Human Resource Management’ by Prof Biswajeet Pattanayak was released by the Chief Minister of Odisha, Shri Naveen Patnaik on 2nd June 2018. 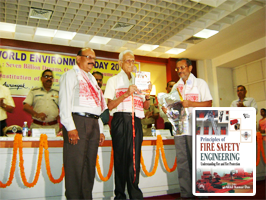 On 6th June 2015, book on Principles of Fire Safety Engineering written By Akhil Kumar Das has been released at The Institution of Engineers (India), Assam State Circle. Patna University (PU) vice-chancellor Y C Simhadri released a book title Society and politics in India - understanding political sociology" written by Patna Women's College political science department head Shefali Roy and published by PHI Learning. Simhadri appreciated the book which deals with different variables of the society which influence various facets of political dynamics. 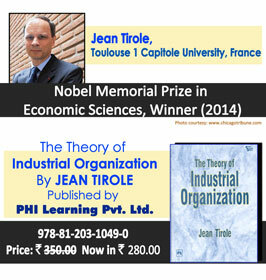 Jean Tirole is one of the most influential economists of the time. He has made important theoretical research contributions in a number of areas, but most of all he has clarified how to understand and regulate industries with a few powerful firms. This year’s Guest of Honour - Georgia’s richly diverse culture and literature. 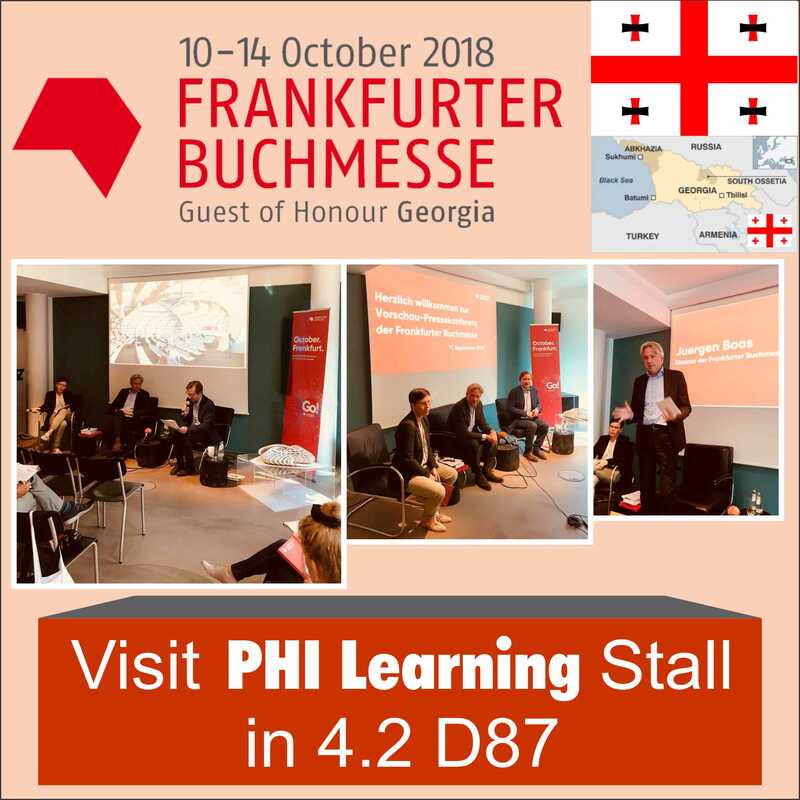 PHI Learning has been participating in the fair for a long time. This year also we are there at the fair in Hall No. 4.2 Booth No. D87 and look forward to see you. 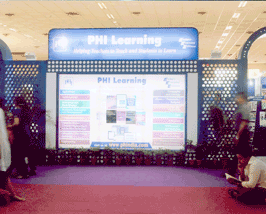 PHI Learning recently participated in New Delhi World Book Fair 2017 from 7th - 15th January 2017. 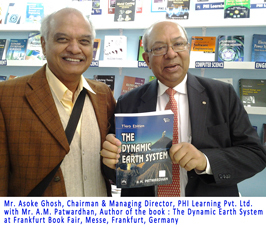 The Fair was organized by National Book Trust, India, an apex body of the Government of India, under the Ministry of Human Resource Development. 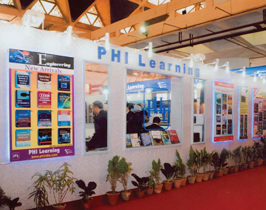 PHI Learning’s entire range of books was displayed with focus on New Titles for the visitors to go through. 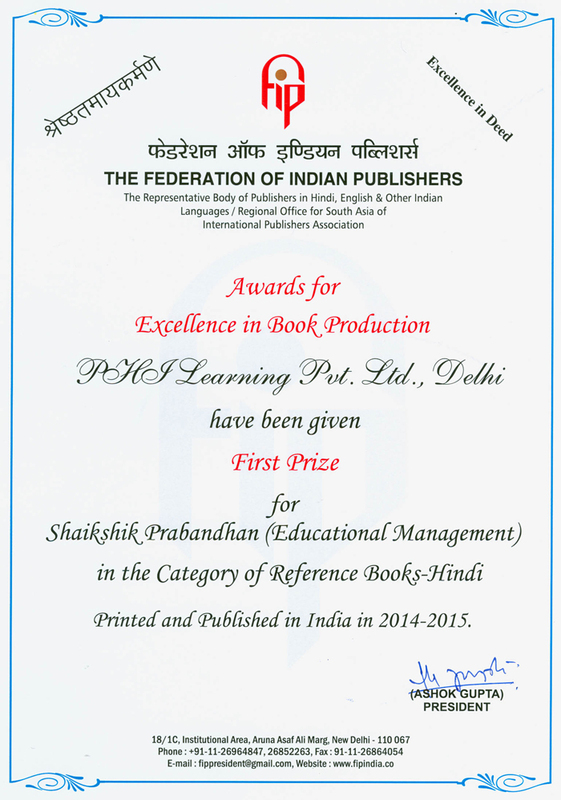 Delhi Book Fair is playing a pivotal role in reiterating the might of the pen and the printed word and has come to be recognised as the biggest annual cultural event and book bonanza keenly awaited by students, teachers, scholars, authors, intellectuals, librarians and book lovers. 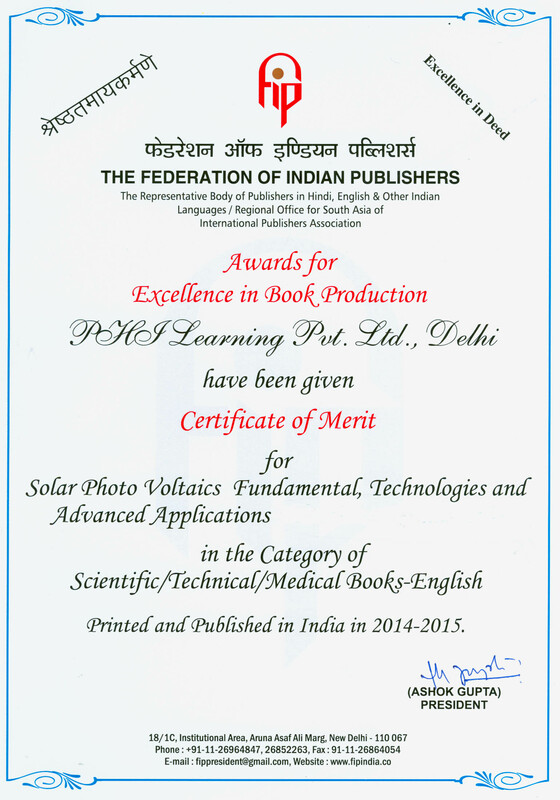 Apart from promoting literacy and reading habit, especially among children and youth, the fair present a vast panorama of books on wide range of subjects from India and Abroad. The fair provides a unique platform for business- to- business transactions, establishing new contacts, entering into co- publishing arrangements, translations and copyright arrangements, reprinting of old and rare books and also retailing opportunity to the multitude of visitors who come to visit the fair. 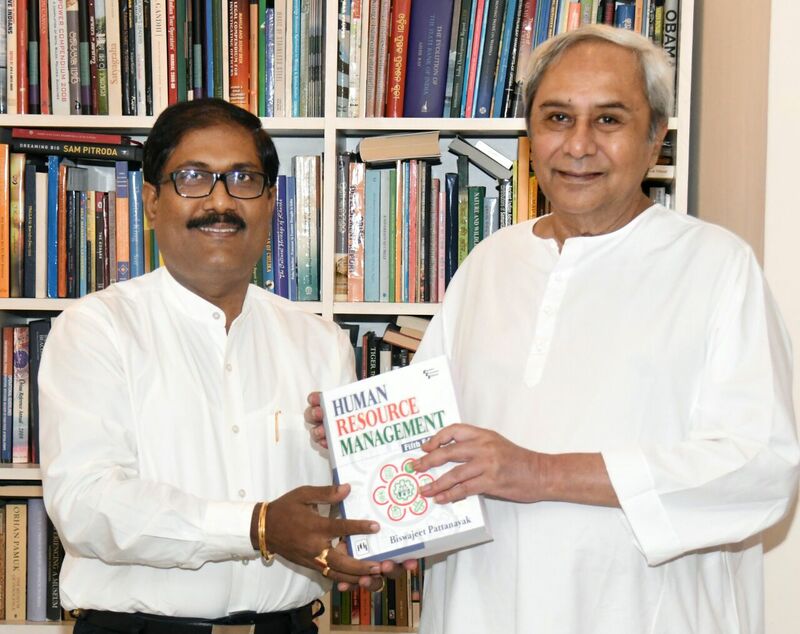 Dr. Pradeep Kumar Panigrahi, Hon’ble Minister, Higher Education, Government of Odisha released on 30th May, 2014 the new edition of the book HUMAN RESOURCE MANAGEMENT. The Hon’ble Minister appreciated Prof. Pattanayak’s efforts in bringing out an exhaustive edition covering emerging areas in human resource management. Hon’ble Member of Parliament, Lok Sabha, Bhubaneswar, Prof. (Dr.) Prassana Kumar Patasani was present on the occasion. 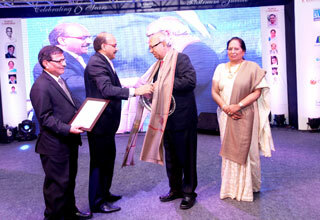 Mr. Dinesh Jhunjhnuwala, Vice Chairman, S. Chand Group presents the award to Mr. Asoke K Ghosh, in the presence of Mr. Navin Joshi, Executive Vice President, S. Chand Group and Mrs. Savita Gupta, Vice Chairperson by S. Chand Group. The Fair is organized by National Book Trust, India an apex body of the Government of India, under the Ministry of Human Resource Development. 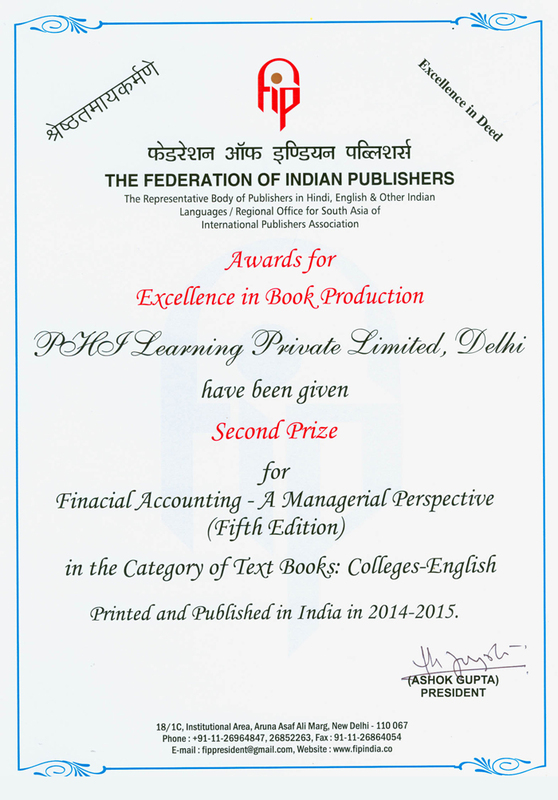 Entire range of books was displayed with focus on New Titles ( Artificial Intelligence and Machine Learning, Financial Administration in India. etc.) for the visitors to go through. Book on Code of Civil Procedure by Jatinder Kumar Das launched by Hon. 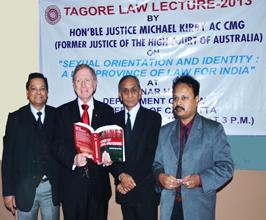 Michael Kirby AC CMG, Former Justice of the High Court of Australia at Tagore Law Lecture 2013 at University of Calcutta. 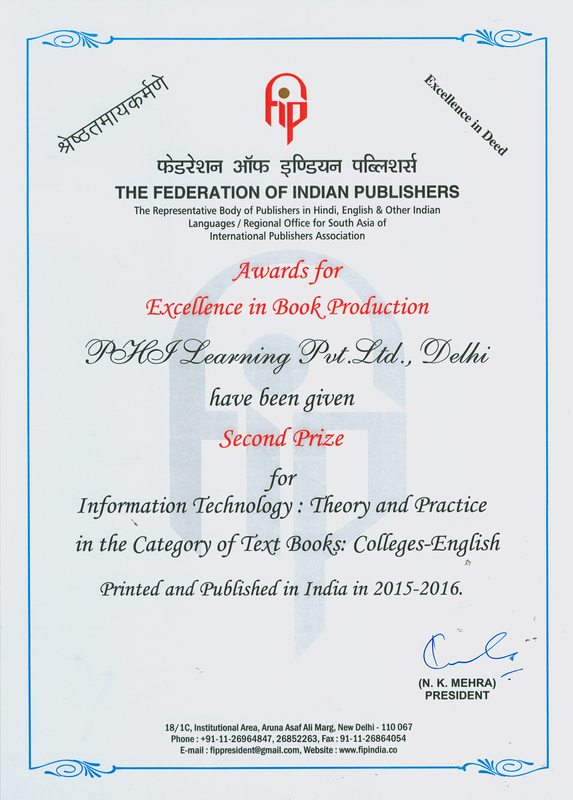 Prof. Purba Rao recently published a Book " Business Analytics: an application focus", with PHI Learning. In an interview Analytics India Magazine, Prof. Rao talks about her motivation to write this book. 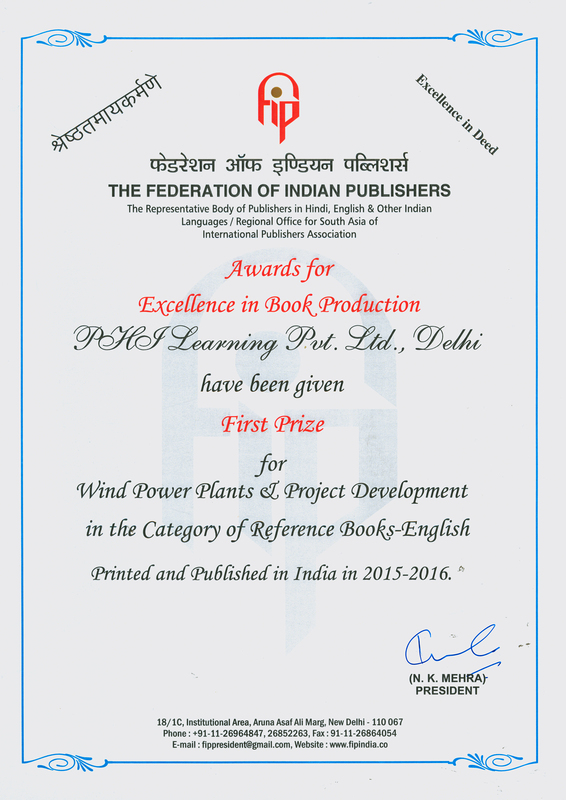 Delhi Book Fair is playing a pivotal role in reiterating the might of the pen and the printed word and has come to be recognised as the biggest annual cultural event and book bonanza keenly awaited by students, teachers, scholars, authors, intellectuals, librarians and book lovers. 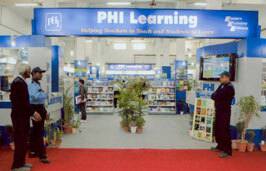 New Delhi World Book Fair (NDWBF) 2013 was held from 4 to 10 February 2013 at the centrally located Pragati Maidan exhibition grounds, New Delhi. 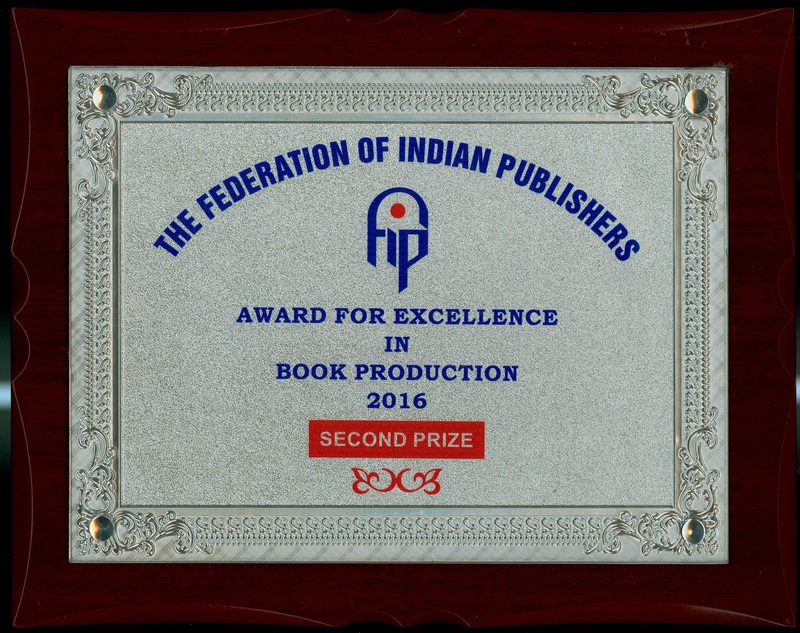 The Fair was organised by National Book Trust, India, an apex body of the Government of India, Ministry of Human Resource Development. 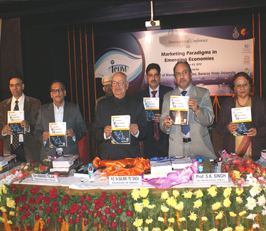 Book on Customer Relationship Management by Alok Rai launched at International Conference on Marketing Paradigms and Emerging Economies organized by Faculty of Management, Banaras Hindu University. As the world's largest, even legendary book fair, Frankfurt is always exciting, innovative and very, very colourful. The Frankfurt Book Fair is an event of major proportions, consisting as it does of more than 3,200 individual happenings. The 18th Delhi Book Fair 2012 was held in Pragati Maidan, New Delhi from 1st to 9th September 2012 organised by Indian Trade Promotion Organisation, New Delhi, India. 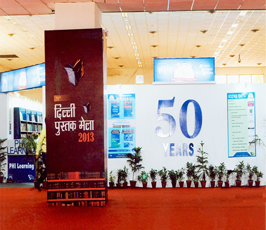 This edition of the Delhi book Fair attracted over three lakhs visitors from India and overseas.